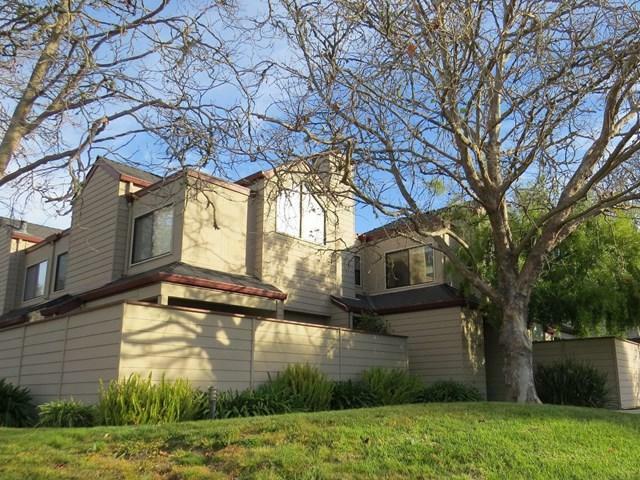 Incredible Capitola location! 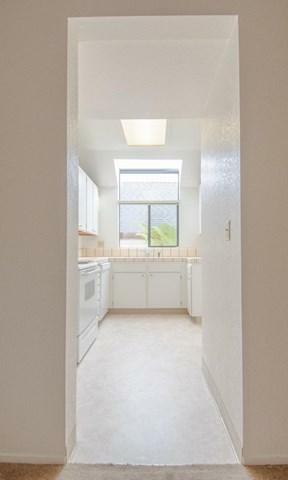 Have your own piece of paradise in Capitola! You can walk to Pleasure Point for surfing, Capitola Village and Capitola Mall for all your shopping needs, and did I mention Whole Foods and New Leaf market. The second level features two spacious bedrooms including a generously sized master suite. Nice patio off dining room. 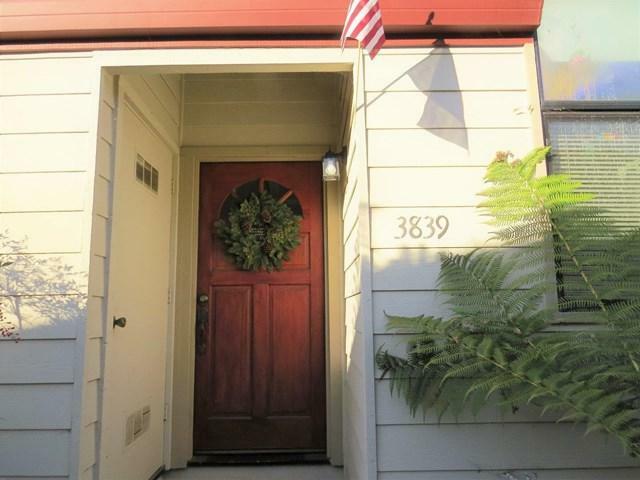 This is the perfect starter home and very reasonably priced, given the location and everything Capitola has to offer. New Dishwasher, Master Bathroom Shower Enclosure, Kitchen Vinyl Flooring. 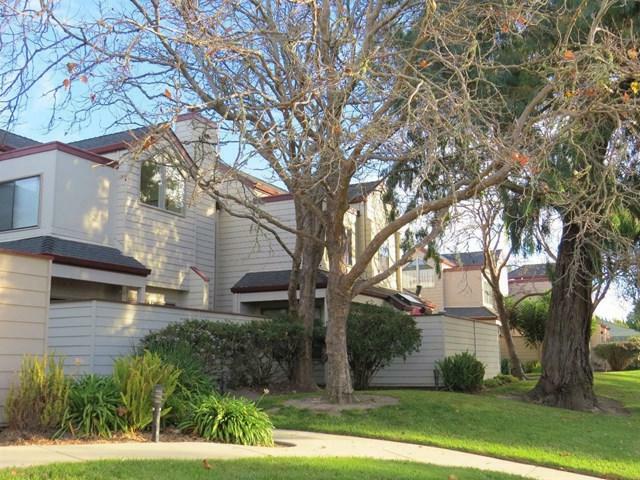 Sold by Sam Bird-Robinson of Sereno Group.